Turn your eyes to the skies for these astronomical wonders, including meteor showers, rare events, and more! In January, we were treated to the last total lunar eclipse until 2021, and the Super Wolf Blood Moon Eclipse didn't disappoint. But, it's not the only cool thing happening in the heavens above in 2019. In fact, the best is yet to come (check out November 11)! 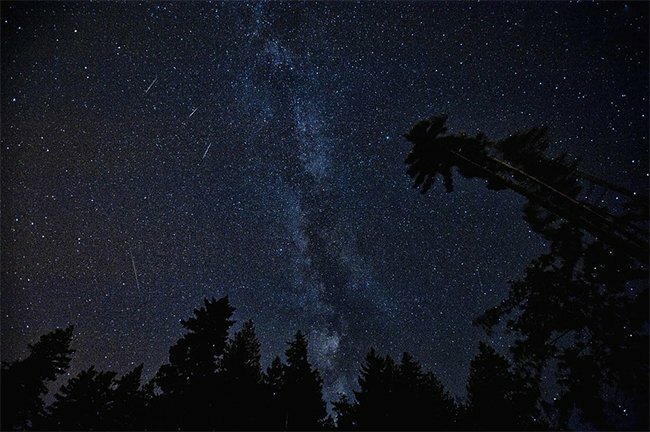 The Aquarids are expected to put on the best meteor shower of 2019. This shower happens yearly when Earth passes through the debris trail from Halley's Comet. That debris burns up in the Earth's atmosphere and creates a sight that you much truly behold! 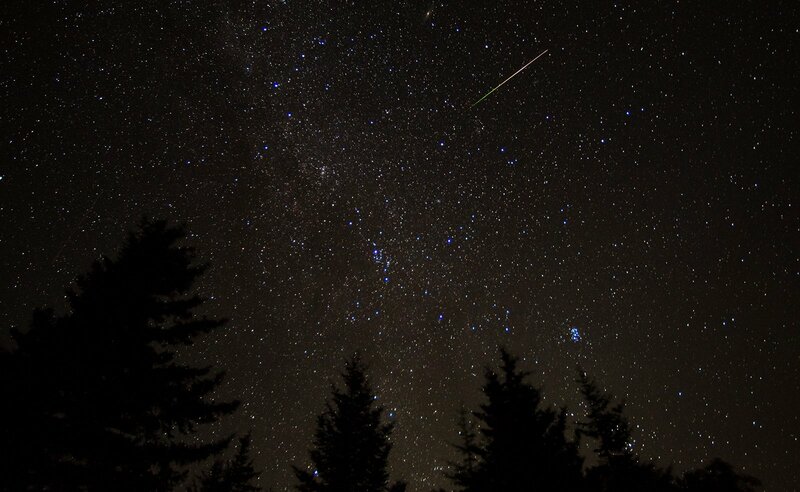 The Aquarid Meteor Shower will peak late night May 6 into the early morning of May 7. Viewers in the northern hemisphere, like us, will see showers with up to 30 meteors per hour. The southern hemisphere will see showers with up to 60 meteors per hour. The Perseid meteor shower will peak the night of August 12 and into the early morning of August 13. While it is known as one of the brighter meteor showers of the year, in 2019, it will fall right before a full moon, so onlookers may not see as many shooting stars as in previous years. However, it will still be quite a show! This is a biggie! This rare planetary alignment won’t occur again until 2032, so make sure you have the proper equipment and check it out. Mercury tracking across the face of the sun will be visible to sky gazers across the globe. You typically can't see Mercury because of its close proximity to the sun, but in November, it will pass directly between the Earth and sun. It will appear as a small black dot on the sun's surface. Warning: It is extremely important for viewers to use a solar filter when viewing the sun during this transit; trying to see it without proper protection can cause permanent eye damage. "People with solar filter glasses leftover from the Great American Eclipse in 2017 can use them to see this rare event, but only if they have not been damaged," says Accuweather.com. There are several other events to keep your eye on. A total solar eclipse occurs on May 2, but it will only be visible in South America (hopefully, we'll see some amazing pictures, though). "In addition to these big events, 2019 will also feature three supermoons, a blue moon, multiple meteor showers and dozens of rocket launches from Cape Canaveral, Florida," Accuweather.com relates. Check out this Sciencealert.com article for all the events, launches, and more!